Wisdom teeth are usually the last teeth to come through the gums, in most people, they erupt in the late teens or twenties. In many cases, when wisdom teeth begin to erupt, there is not enough room in the jaw for them to all emerge. Consequently, a number of complications may arise causing pain, infection, ulceration and chewing problems. 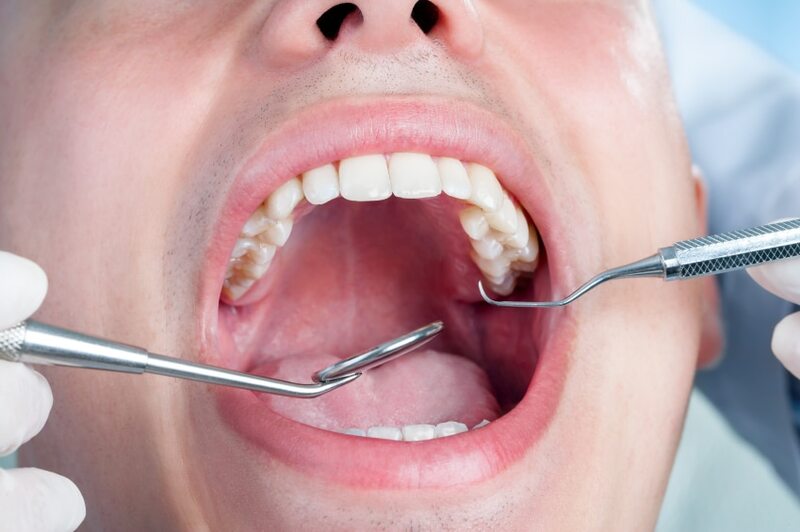 These situations may lead to wisdom teeth having to be removed to either stop the consistent swellings and infections or to help protect surrounding teeth from becoming damaged by the impaction. To find out more about your options for wisdom teeth removal, please feel free to call our friendly team at Coast Family Dental Currimundi. We will discuss all options with you to ensure that you have all the information you need in order to make an informed decision regarding your wisdom teeth.